The salvific mission of the Church in the world is undertaken not only by the ministers who have received the Sacrament of Orders, but also by all the faithful, who, having received the sacrament of baptism, are members of the same church in communion and mission. For that reason, the laity always have been related to our foundational gift, not only as collaborators in our apostolate but also by taking part in the vocation and mission of the Institute. 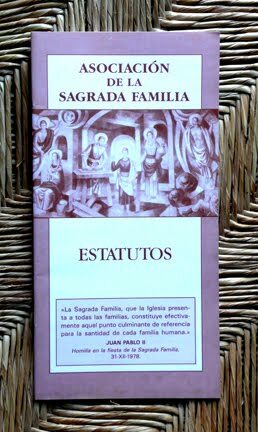 They can participate in our spirituality and collaborate to make believable the gospel of the family from their secular perspective. 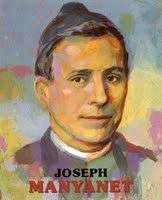 The last General Chapters have insisted on the need to promote co-responsibility among the laity in the life and mission of the Institute, and the Statutes of the Holy Family Association foresee a special juridic bond with the families and people consecrated to the Holy Family and who live its spirituality.